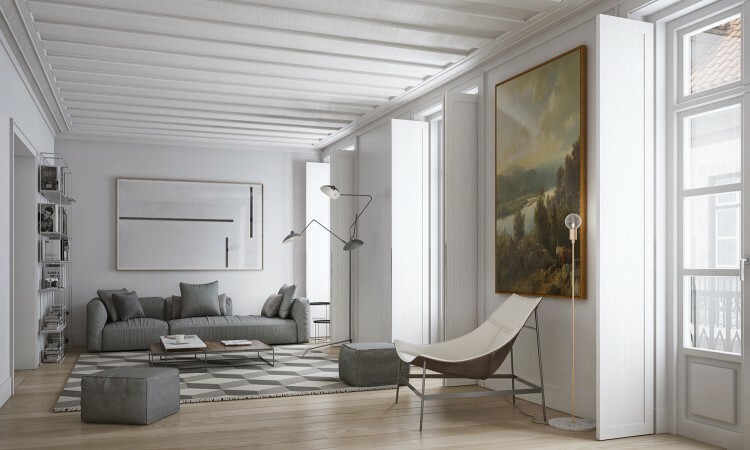 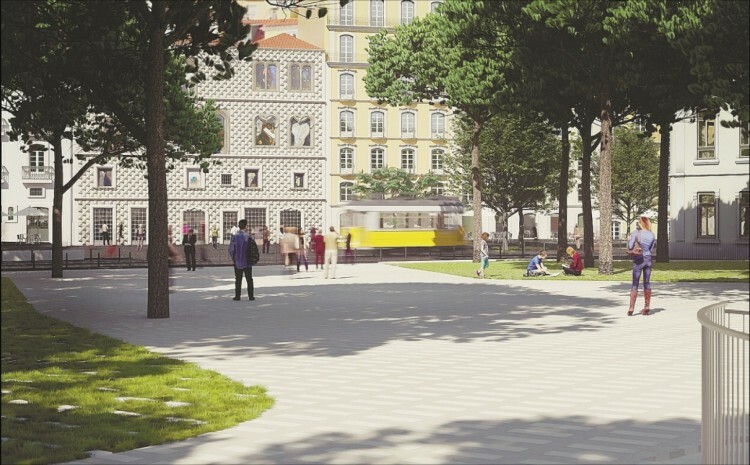 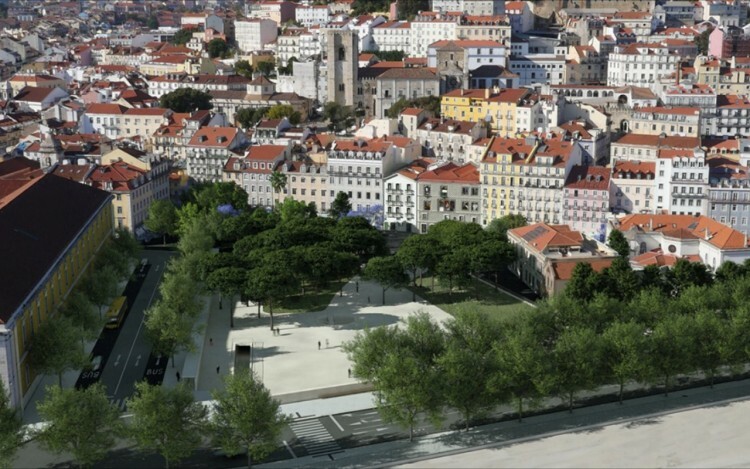 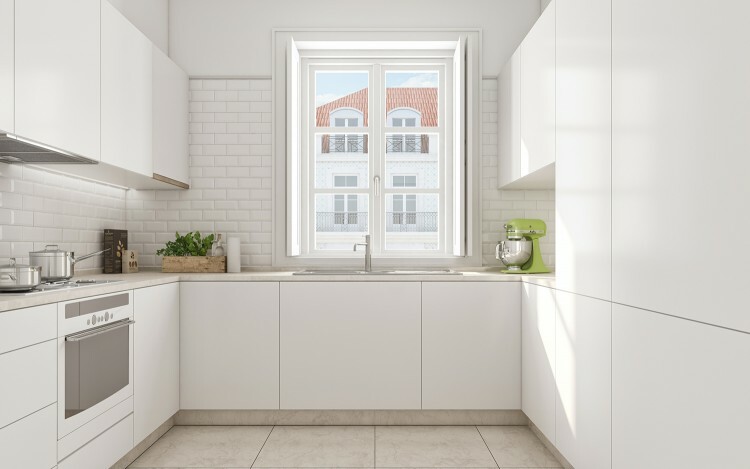 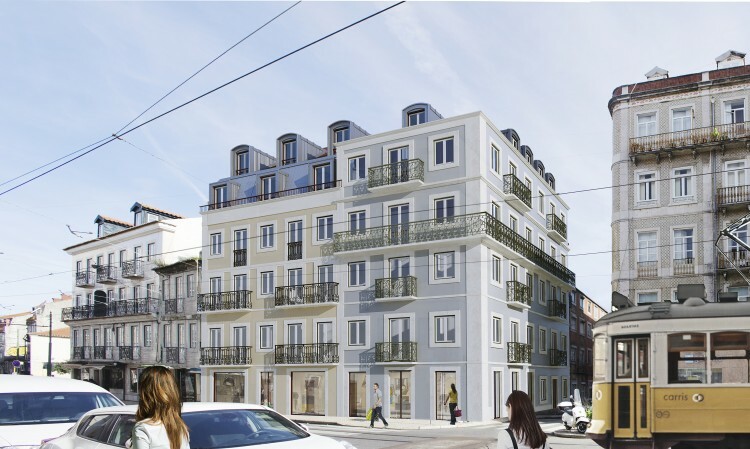 This new development is located in the heart of Lisbon, close by the cathedral Sé and the cosy square Campo das Cebolas. 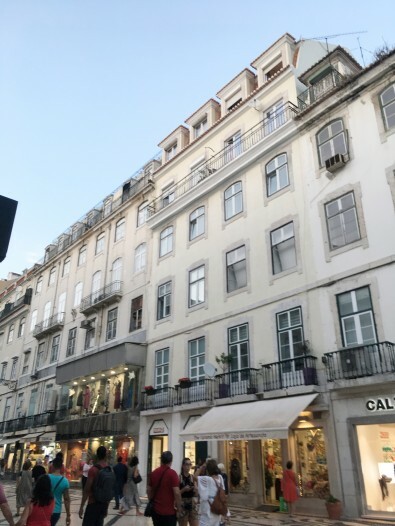 The century old and traditional facades of the building were preserved, although all apartments were completely refurbished. 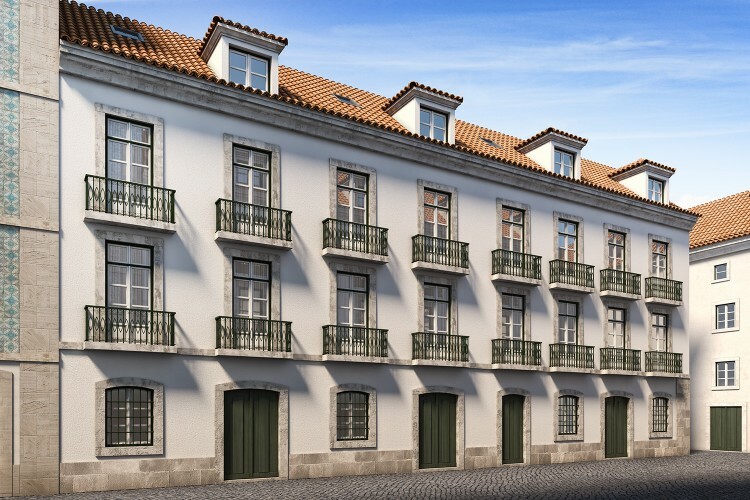 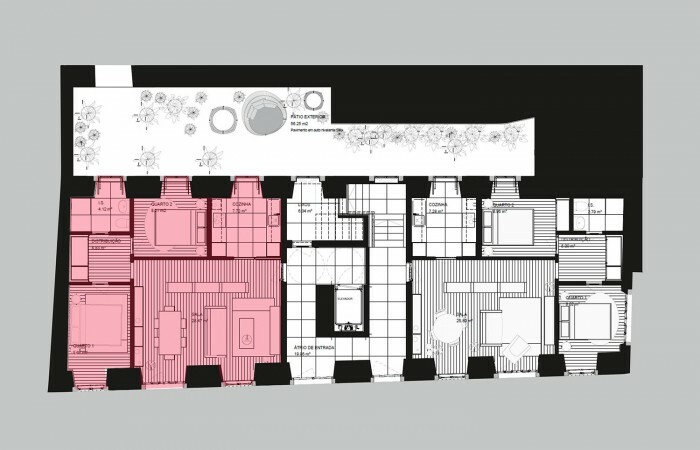 This development is composed of 12 apartments, some of which offer a magnificent view over the river. 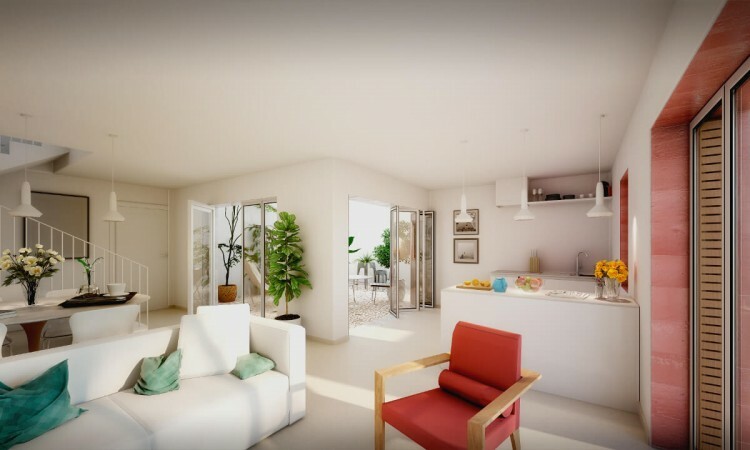 This particular unit is located on the ground floor and features 2 bedrooms, one bathroom and a bright living room. 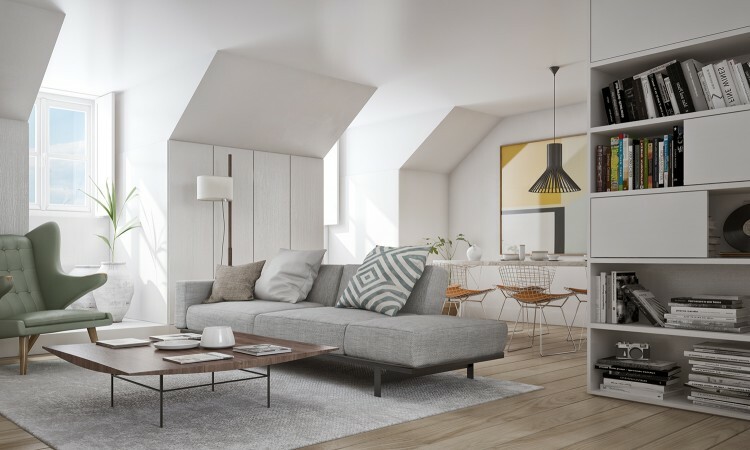 About to be completes this property is a great investment opportunity.